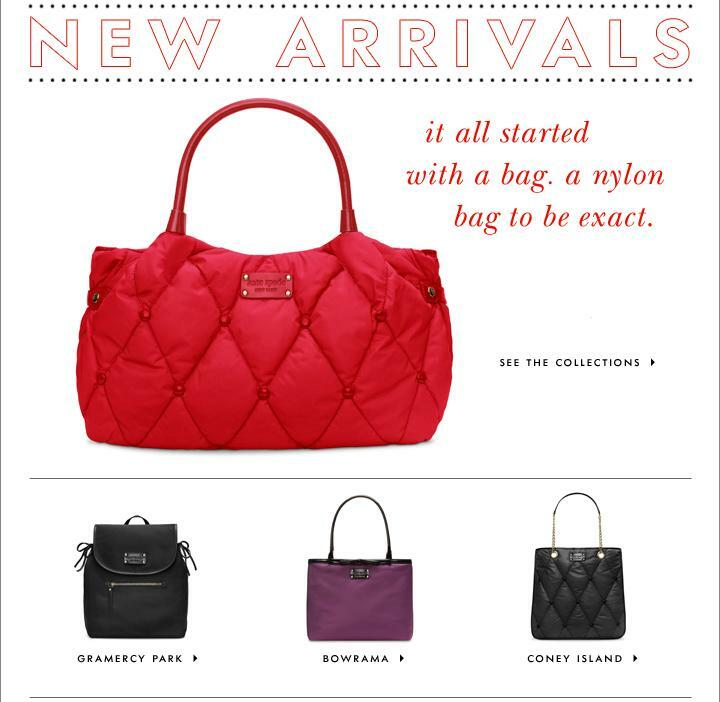 At Kate Spade, you will find several nylon handbag choices. You may like the Gramercy Park, Coney Island, or possibley the Bowrama Little Louisa... Browse the available styles and colors at the Kate Spade website. Learn more about Kate Spade Fashion.